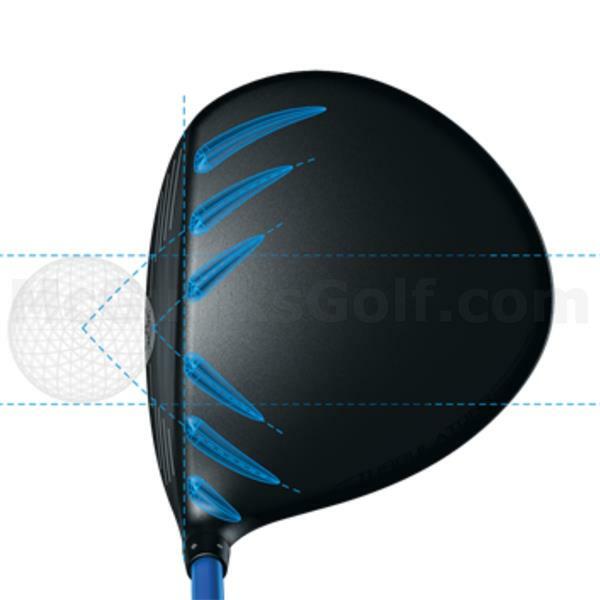 Engineered for players whose shots typically end up right of the intended target. 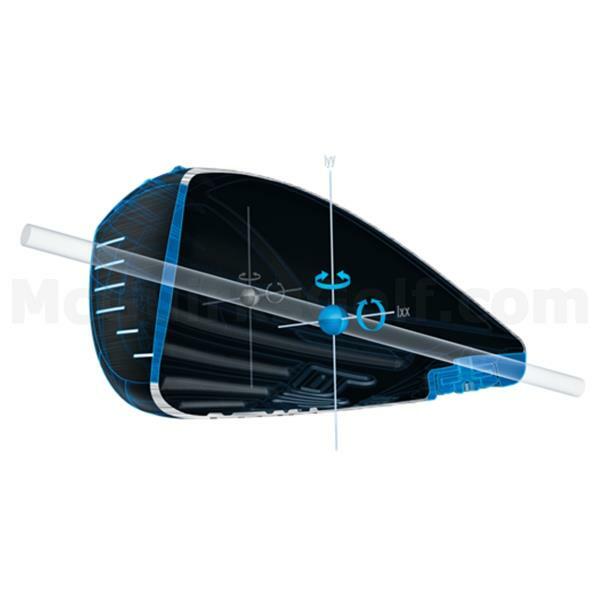 More weight concentrated toward the heel and lighter swing weights improve shot bend to steer the ball back into the fairway. 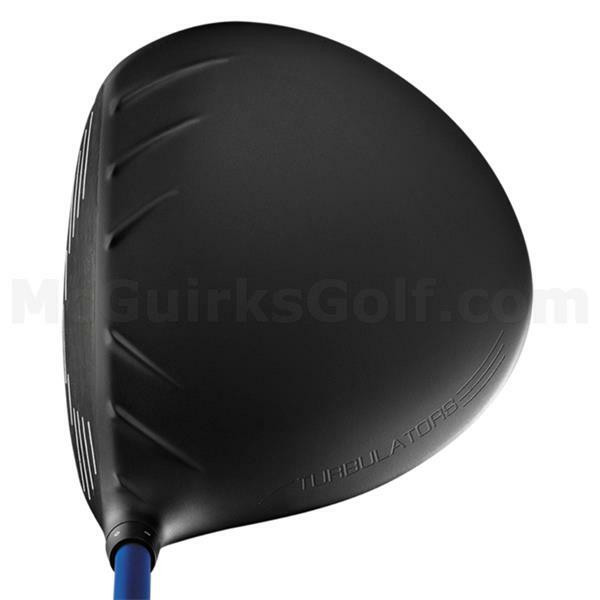 Crown turbulators generate greater clubhead speed and ball velocity for long, accurate drives. 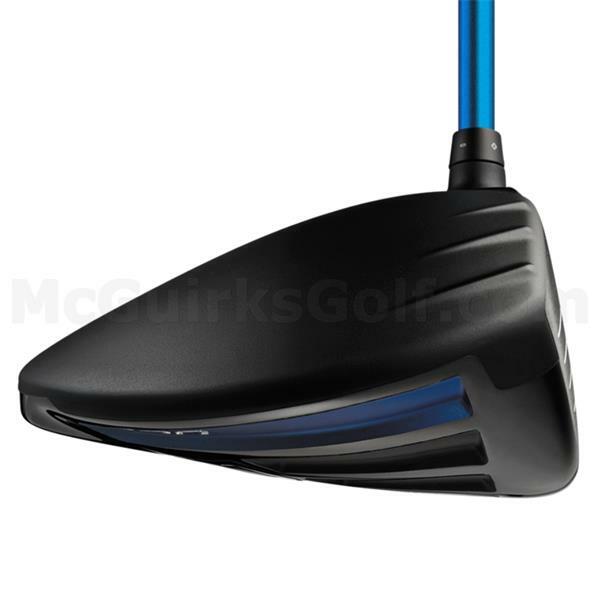 The new T9S face material optimizes face deflection for higher ball speeds and more distance. 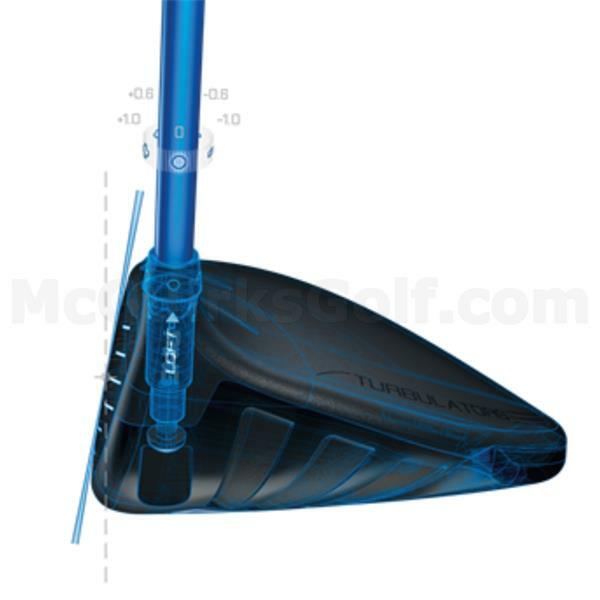 Launch conditions can be fine-tuned using five settings and 2 full degrees of loft adjustability. 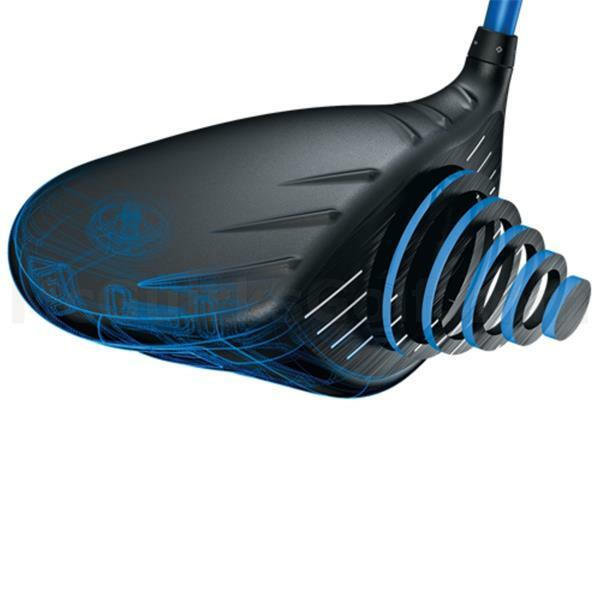 Turbulator Technology in the crown helps generate faster clubhead speed and ball velocity for longer, more accurate tee shots in the G30 and G30 SF Tec drivers. 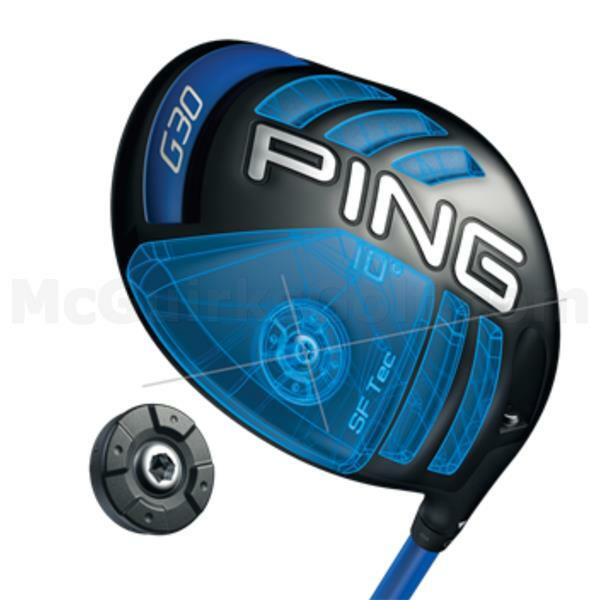 The G30 driver's CG position is the lowest and farthest back of any PING model, ensuring optimal launch conditions and an even higher MOI in both axes for extreme forgiveness and maximum energy transfer. A new high-strength, lightweight T9S titanium face is thinner and hotter to optimize face deflection for faster ball speeds and longer drives. Another source of power is the TFC 419D high-balance-point shaft. 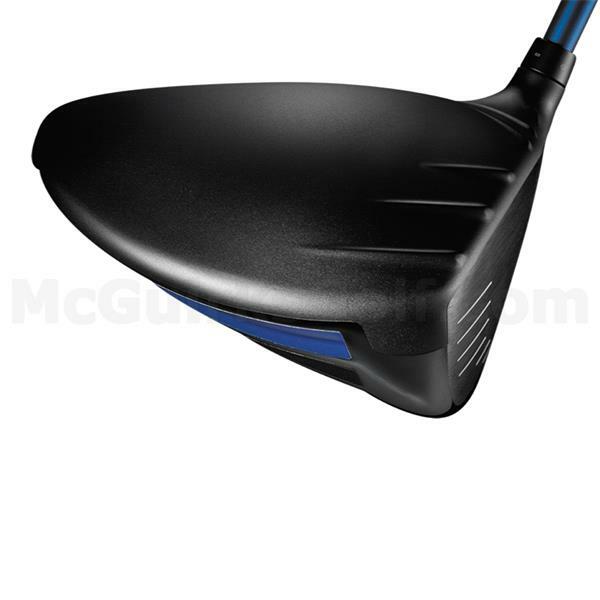 The CG is closer to the grip end, allowing for a heavier head, which increases the MOI and contributes to the extremely low CG. The result is more energy, momentum and inertia for greater distance with accuracy. 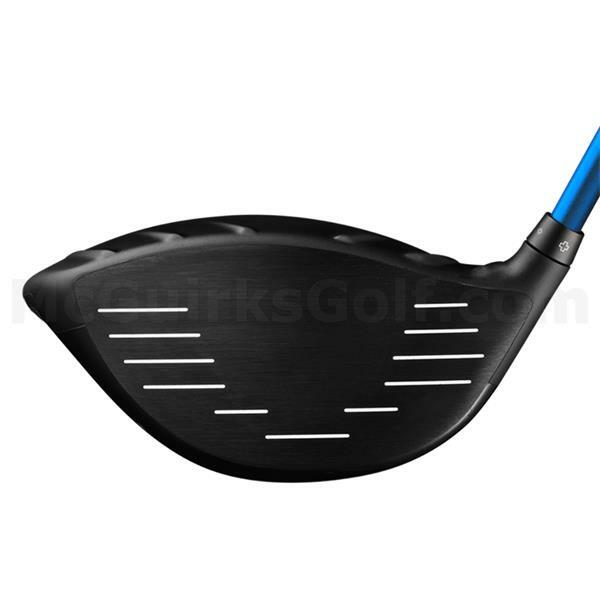 The adjustable hosel has the same mass and outer diameter as our fixed hosels, providing the benefits of adjustability with no sacrifice in performance. 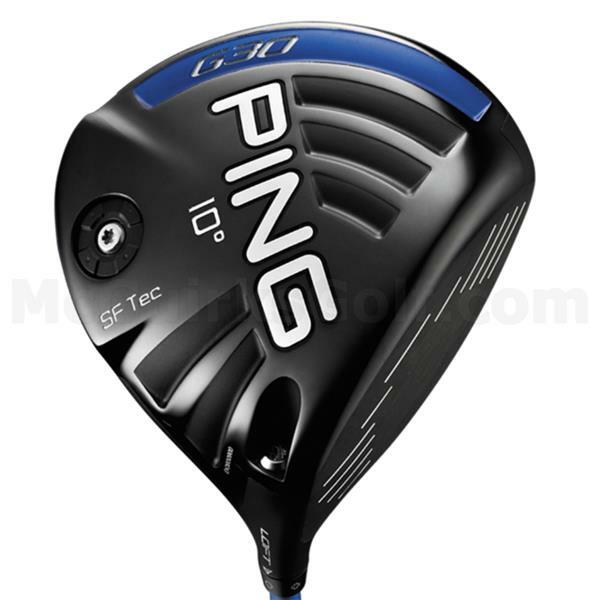 Our Trajectory Tuning + technology allows you to optimize your ball flight by increasing or reducing loft in intervals of 6/10ths of a degree and one full degree, to maximize distance and control.